At Parkway Apartments, you’ll find a variety of floor plan options to give you just the home you’re looking for. 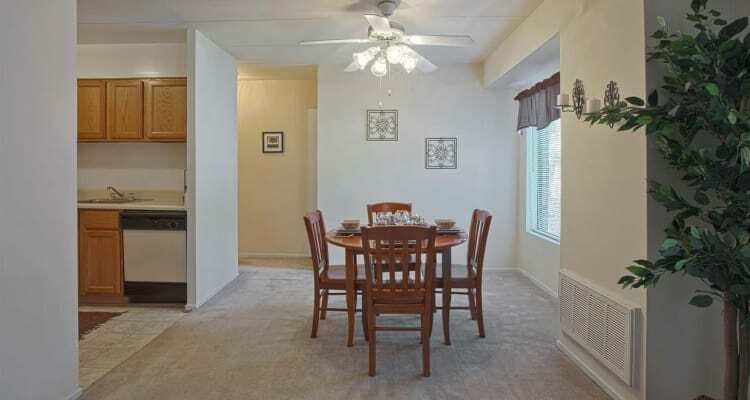 Choose from our 1, 2 & 3 bedroom floor plans to find a spacious spot that fits your needs. All of our apartments include roomy walk-in closets and washer and dryer connections, so you’ll feel right at home in no time. Parkway provides some of the largest apartments in the area. Picture yourself in your charming Williamsburg apartment, enjoying your private patio or balcony, and relishing in all your beautiful new home has to offer, including oak cabinetry and an expansive dining area. 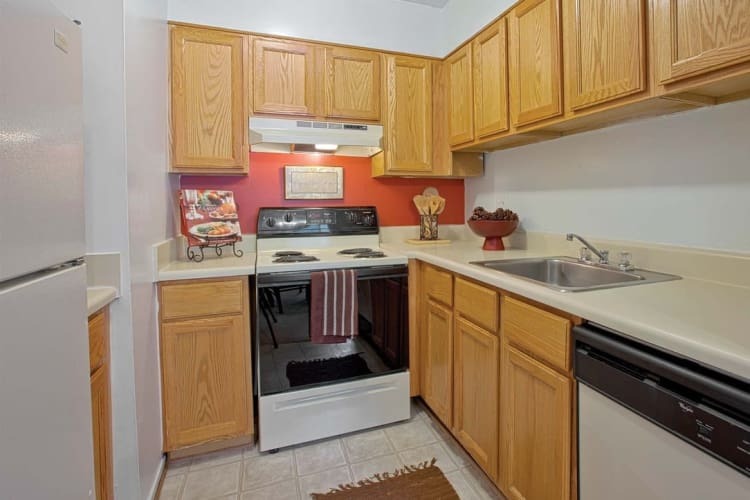 Delight in the design of your new, spacious apartment home at Parkway Apartments. Our Williamsburg, VA, apartments for rent offer you a cozy place to call home. In your bright and expansive Parkway apartment, you’ll have convenient in-home washer and dryer connections, so you can check laundry off your list with ease. Store clothes for work and play with room to spare in your walk-in closet, available in all of our 1, 2 & 3 bedroom floor plans. Contact a member of our team today to schedule your personal tour.